Do you love Halloween? Are you looking for a family friendly, spooktacular evening of jazz dance, celebrating all of your most beloved Halloween characters? Look no further! 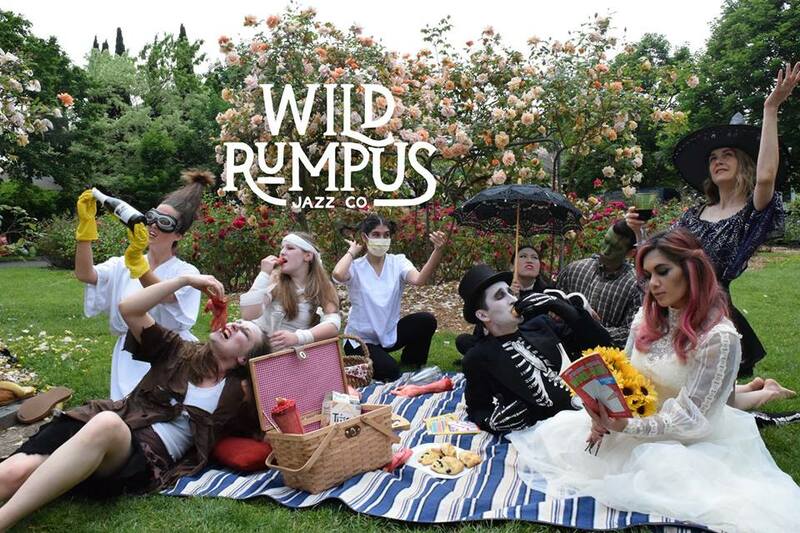 Wild Rumpus Jazz Co. proudly presents A Spine Tingling Soiree October 12th and 13th, 19th and 20th.